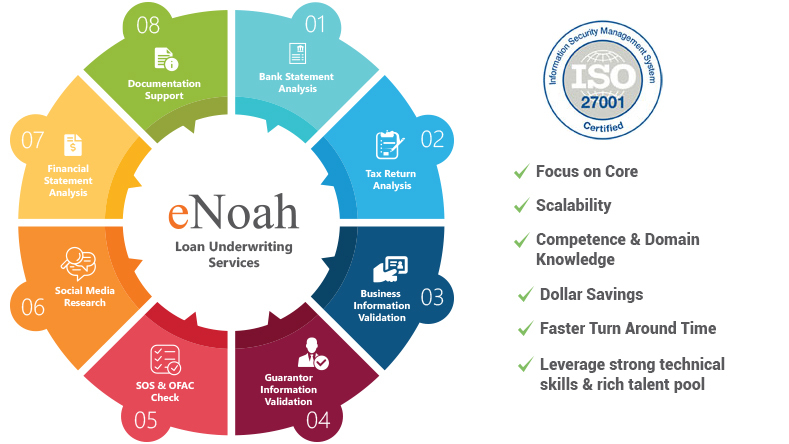 Easy, reliable, affordable – with years of experience in the financial industry, eNoah enables lenders to optimize productivity and streamline costs with the right people, right processes, and right technology. With our end-to-end understanding of underwriting processes and our broad spectrum of support services, you can scale for growth and improve profit margins. By outsourcing processing tasks to eNoah, your staff can focus on critical functions, while we take care of your back-office support tasks. We provide services across the lending value chain, from origination and fulfillment to secondary marketing and servicing. Talk to us to know more about our Loan Underwriting Services! 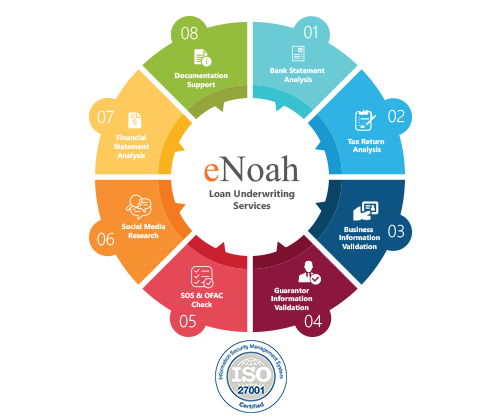 eNoah provides pre-underwriting services for leading financial services companies. Our specialists can input, update, and validate borrower and guarantor details (including but not limited to banking information, financial statements, and credit score information). 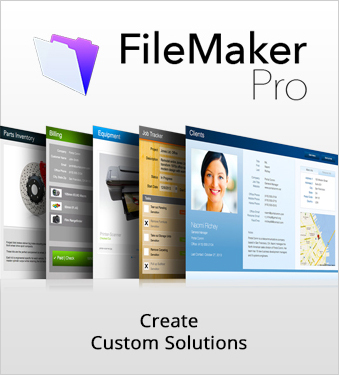 This data can be input directly to your system, or analysts can prepare a completed documents folder for your underwriters. We can carry out the entire pre-underwriting process with professional expediency and precision while reducing your costs. eNoah’s infrastructure and processes are HIPAA, GLBA, and ISO 27001 compliant, operating in a secure environment where your clients’ personally identifiable information is protected. Our professional and courteous pre-underwriting service specialist team is comprised of qualified graduates in finance discipline. Our analysts are experienced professionals with backgrounds serving some of the fastest growing financial services companies in the US. They will work whatever business hours are best for your business, communicating via online chat, email, and phone whenever needed. Turnaround time for the vast majority of underwriting tasks is two business hours, depending on the complexity of the job. Almost 98% of the orders are completed during the same business day. Day-end orders are delivered before the start of the next business day. A dedicated specialist will complete a detailed analysis according to the client’s specifications including, but not limited to, Deposits – Total & Backed out, Itemized adjustments, Negative days, OD & NSF fee, Existing debt payments, unusual transactions etc. 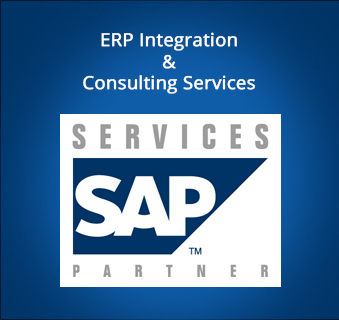 Our team can correspond with brokers & sales to ensure that all compliances are in order. 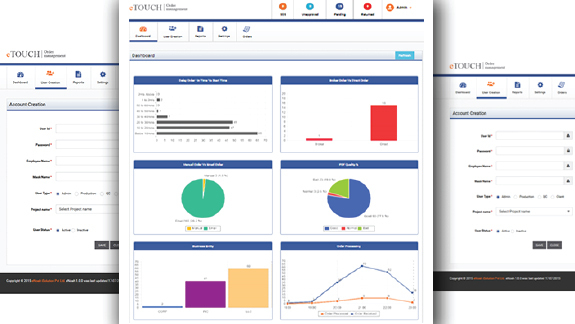 We provide easy tracking and visibility through dashboards and reports.